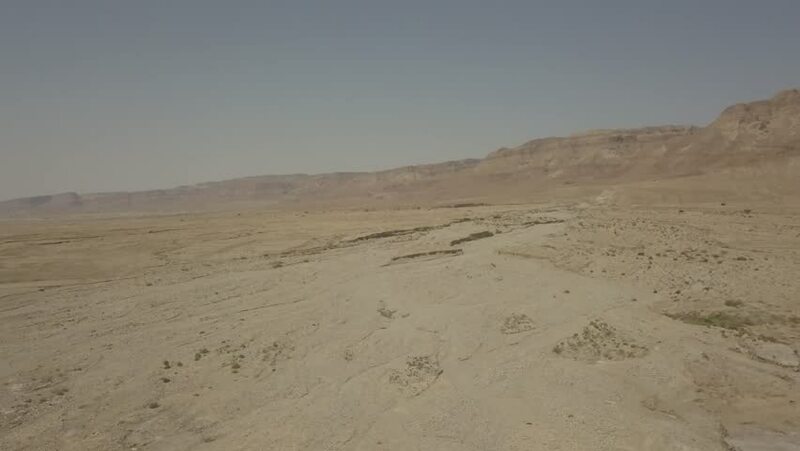 hd00:09Pan from desert view, until a lonely path. Manama City skyline in the background. hd00:09following aerial of a seagull swarm flying with the camera towards the sea. Fleeing seagulls.